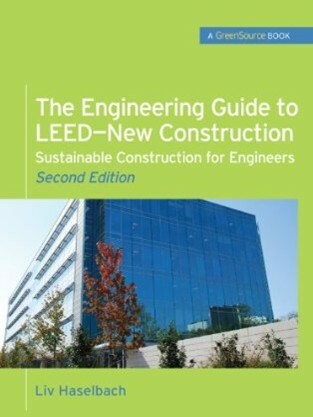 Fully revised for version 3.0 of the LEED-New Construction rating system (LEED-2009), this GreenSource book helps you acquire the skills needed to apply LEED-NC to sustainable construction projects. 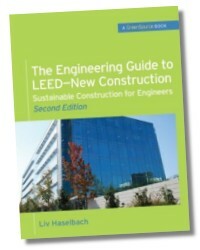 The Engineering Guide to LEED-New Construction, second edition, offers comprehensive coverage of the environmental systems and impacts on which many of the LEED-NC subcategories are based. 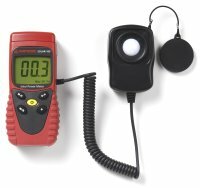 Detailed equations and exercises in the book can be used to perform the calculations outlined in LEED-NC. Valuable information on real-world applications of LEED-NC in military, low-impact development (LID), and other sectors is included in this practical resource. Liv Haselbach, Ph.D., P.E., LEED-Accredited Professional, is an Associate Professor in the Department of Civil and Environmental Engineering, Washington State University. Her teaching and research focus on sustainable construction, pervious concrete, low-impact development, environmental issues with concrete, alternative transportation, and air pollution. Dr. Haselbach serves on many national and international committees, including ASTM E60 (Sustainability), ACI 130 (Sustainability), ASCE LID (Low Impact Development), and ISO TC71/8 Environmental Management of Concrete and Concrete Structures.